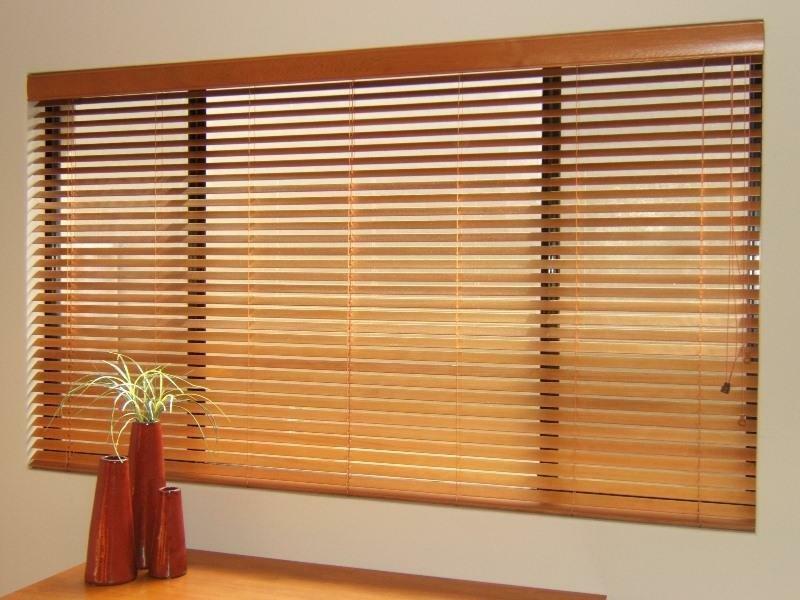 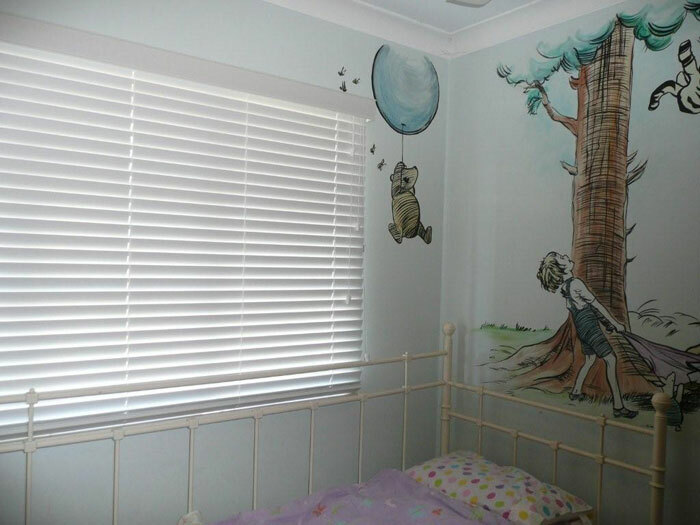 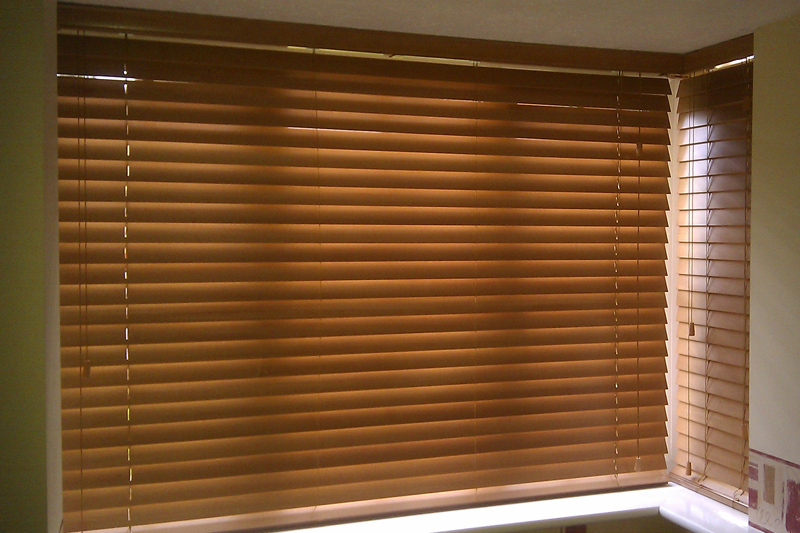 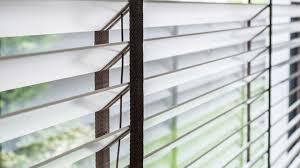 Woodlook PVC Venetians are a popular alternative to natural timber and at a fraction of the cost. 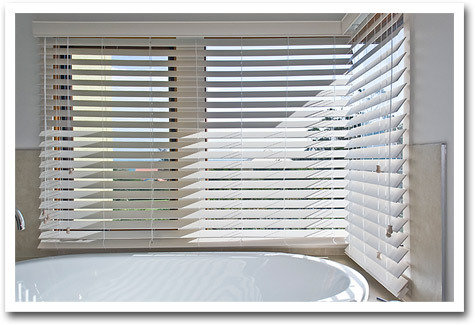 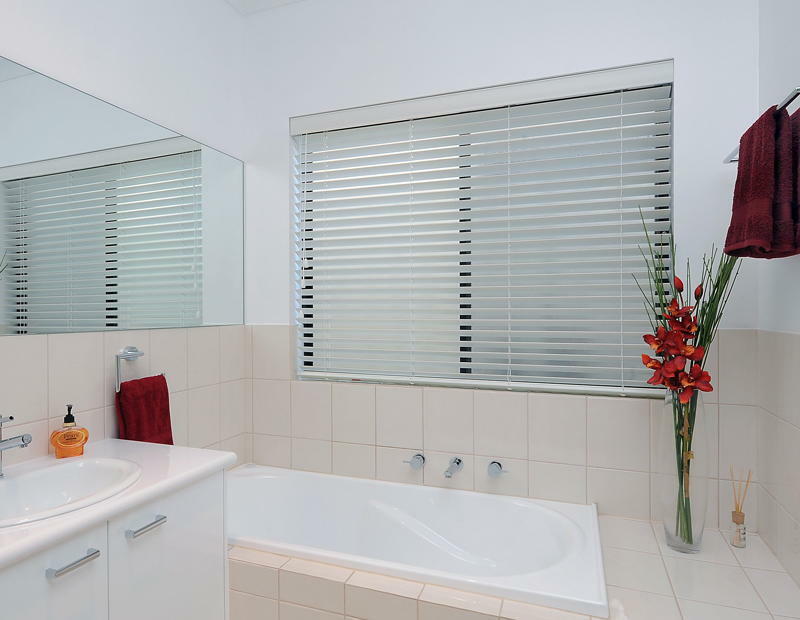 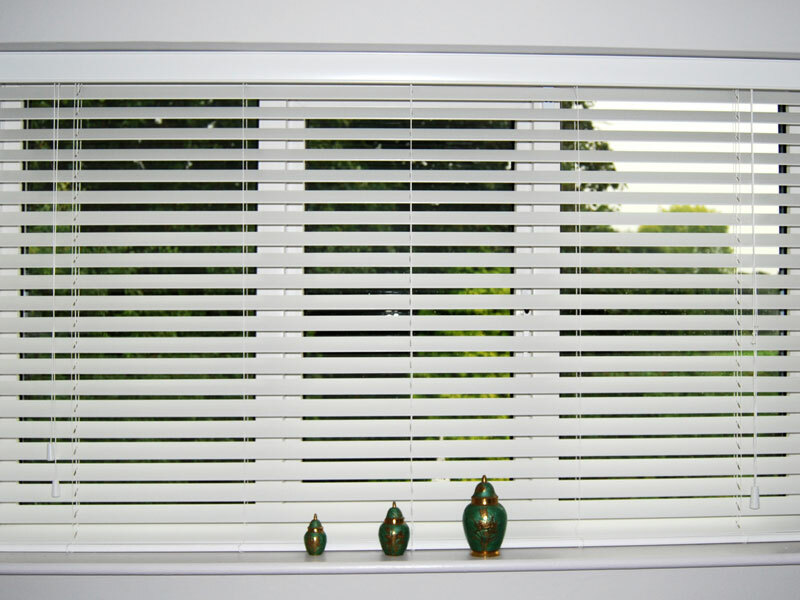 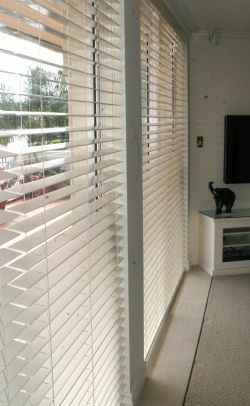 Manufactured from polystyrene, these blinds are made to withstand almost any weather condition including high humidity and wet areas. 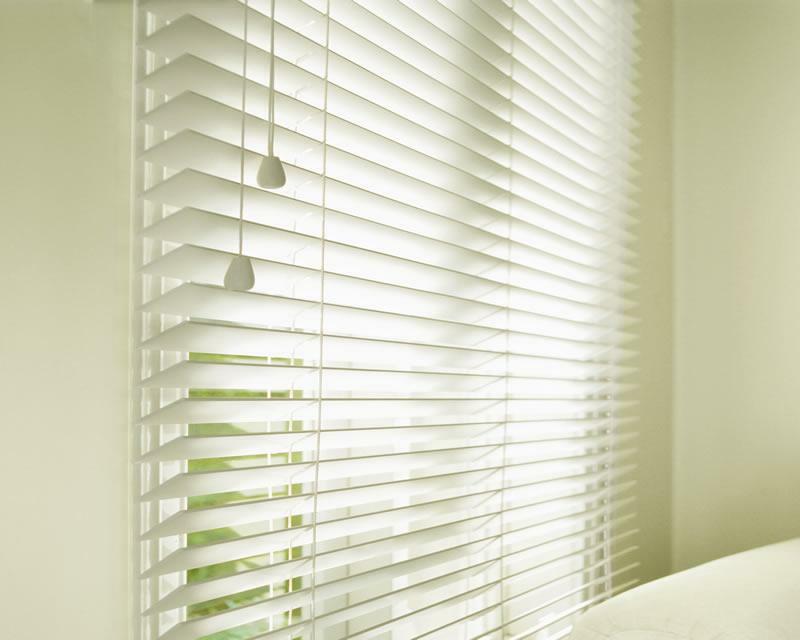 Available in white, off white and Golden Oak, all colours come in smooth or embossed woodgrain finish complete with colour coded pelmets.